Small production 100% Espadin agave, distilled twice in copper stills. 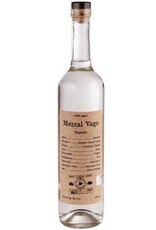 Rich, full bodied flavors of honeyed agave, wool, dried apricots, and a touch of minerality over a soft but broad smoke. 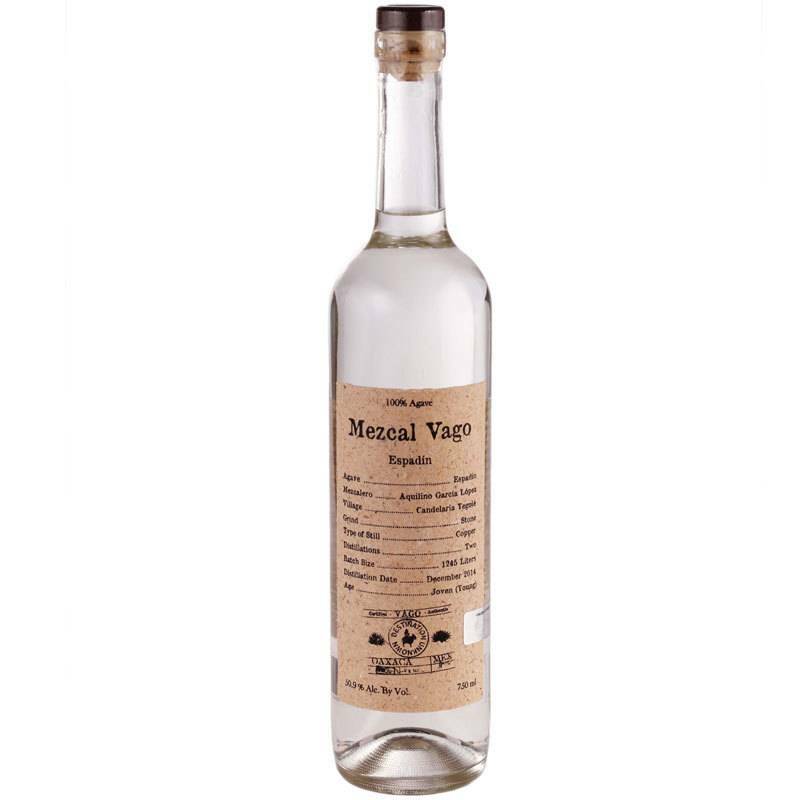 Delicious on its own, this is also a way to take your mezcal cocktails to the next level by adding complexity and fantastic texture.